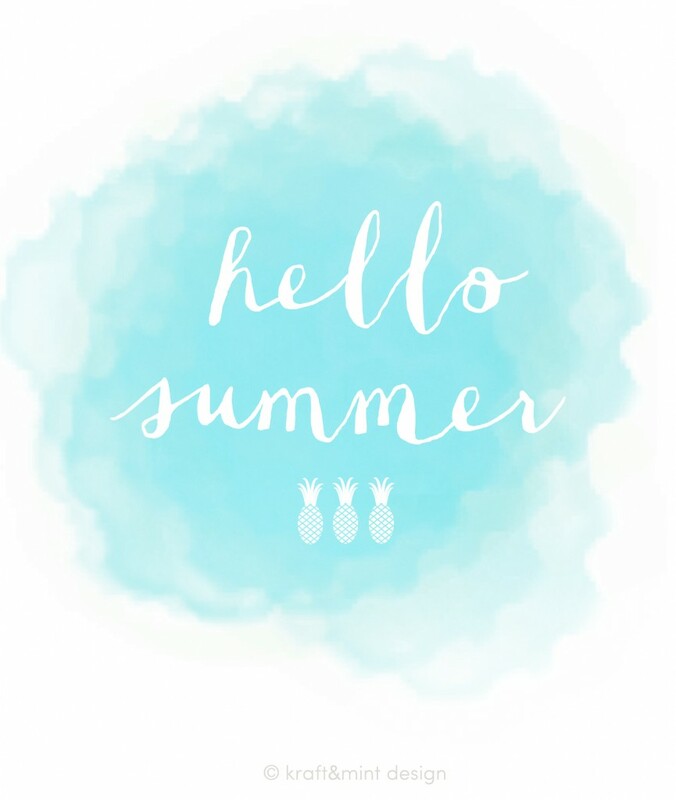 Summer officially begins tomorrow Saturday June 22nd! To celebrate the arrival of my favorite season in Seattle, I designed a printable for you! 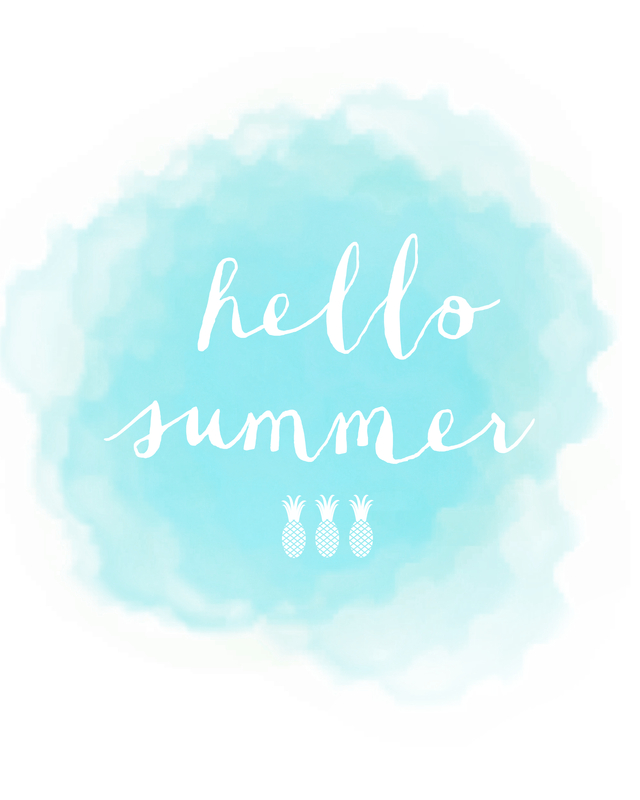 What are your favorite summer activities? I personally enjoy being on the lake with my family, shopping anthropologie’s summer sale and decompressing by browsing online for crafts supplies. The kids have boundless energy and by the time August is ending, I’m ready to collapse and embrace the Fall. Please take a look below for a printable and link to download it. Thank you for visiting kraft&mint, where I share my creativity and crafts. Blogging is such a pleasure and this “space” on the web has become a little retreat for me. Just a friendly reminder, this printable is only for personal use ;) If you would like to receive more posts via email, please click on the “Follow kraft&mint” button, on the right hand column. Have a great weekend! Friendly reminder this post contains affiliate links. What a cute printable! Thanks for sharing! Hi Alexis! I was in the dessert about a month ago and loved it! Palm Springs, and yes it was already in full summer swing ;) I’ll come by to The makers on Tuesday!